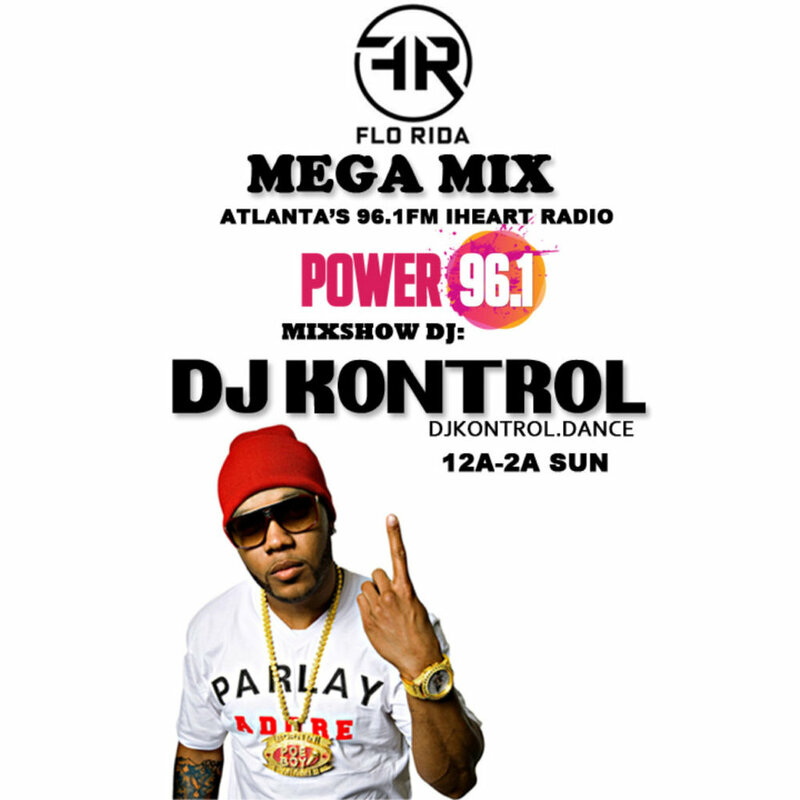 I made this Flo Rida Megamix for the Hello Friday Mixshow DJ Competition! It's ALL FLO EVERYTHING mixed & mashed by yours truly! Share it if you are feeling it!